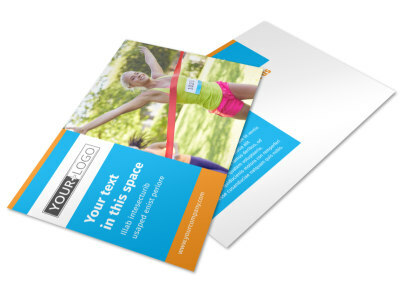 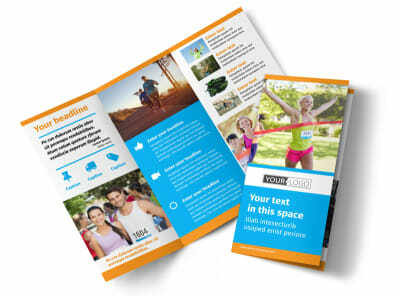 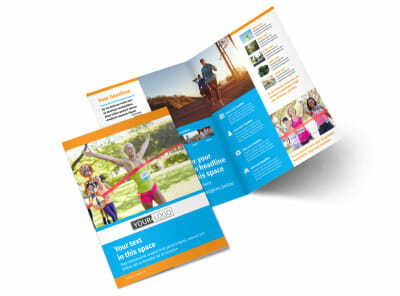 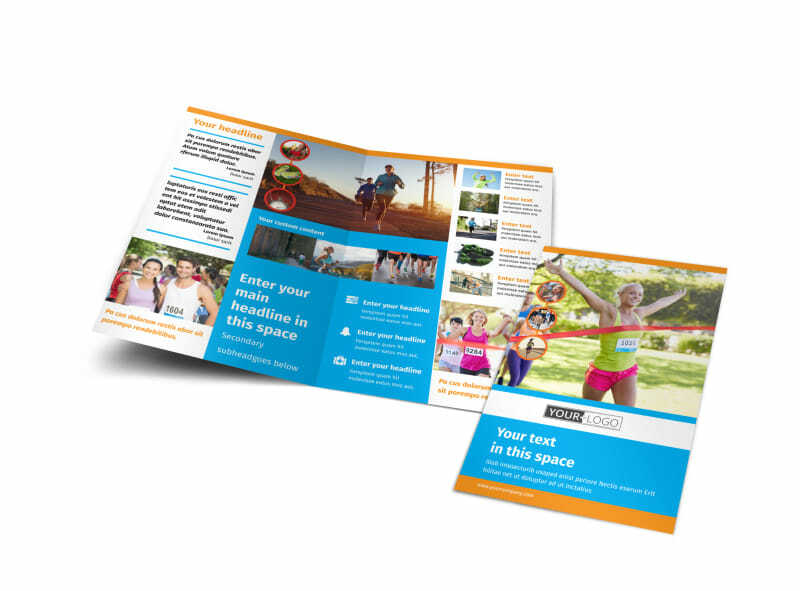 Customize our Marathon Race Brochure Template and more! Drum up excitement for the big upcoming race with a marathon race brochure you design yourself with a template and our user-friendly online editor. 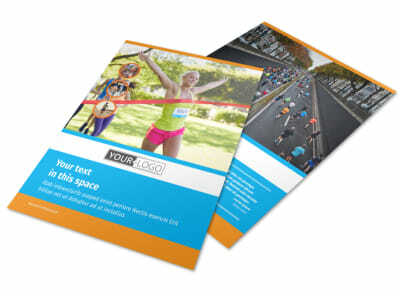 Customize a bifold or trifold template with lots of exciting images of past races, compelling text containing all the details of the upcoming marathon, and more. 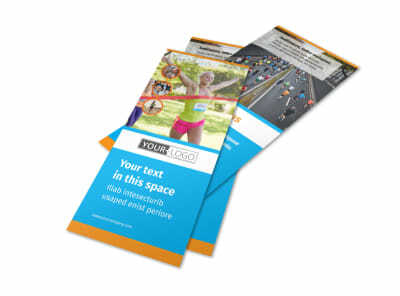 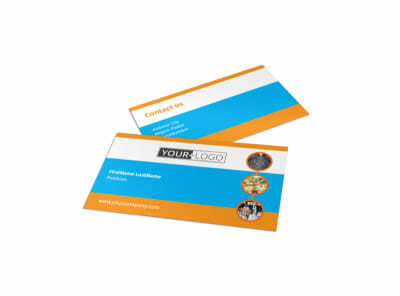 Wrap it all up with your preferred color theme and other design elements before sending your creation to our printers.